Product categories of Laser For Raman Spectroscopy, we are specialized manufacturers from China, Laser for Raman Spectroscopy, Diode Laser for Raman Spectroscopy suppliers/factory, wholesale high-quality products of Raman Spectrometer R & D and manufacturing, we have the perfect after-sales service and technical support. Look forward to your cooperation! 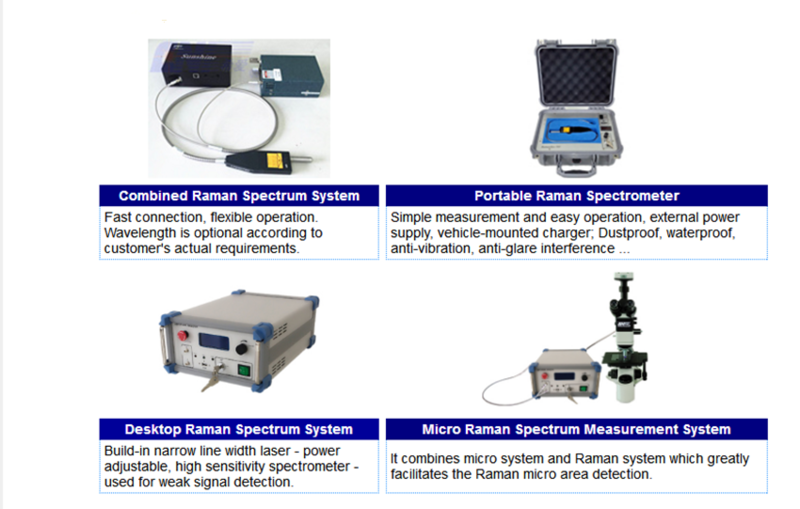 Raman spectrum indicates the vibration and rotation information of the substance molecules. Different materials have different characteristic of spectrum from other materials--characteristic peak, which provides fingerprint spectrum for the substance characterization and identification. 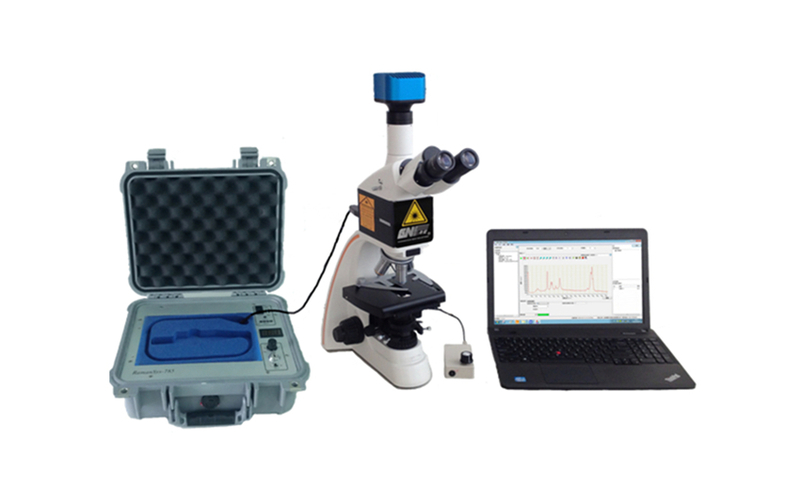 CNI launched Raman Spectrometer with the features of compact design, high resolution, high sensitivity, simple measurement and operation, can replace the old spectrophotometer and widely used in chemical and biological research, environmental science, jewelry appraisal, forensic appraisal, food/drug safety inspection, geological exploration and many other fields.